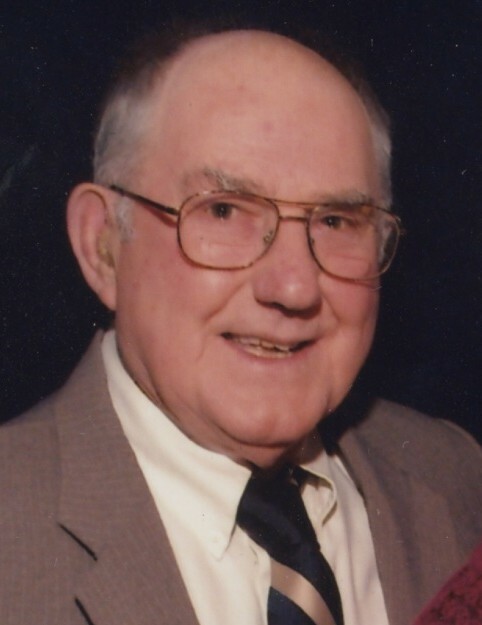 Obituary for Robert Weber | McIlvaine-Speakman Funeral Home LTD.
Robert Weber Jr., 90, of Hickory passed away Thursday, April 5, 2018 in Premiere Washington Health Center. He was born May 30, 1927 in Houston, a son of Robert and Bessie Mae Sickles Weber. Mr. Weber was a 1945 graduate of Trinity High School. He was a veteran having served with the US Navy stationed in Guam, during World War II and during the Korean War, served with the US Army stationed in Germany. With his wife, Mr. Weber ran the former Shantee Restaurant in Hickory for ten years, then was manager of the BP gas station and car wash at the corner of Murtland and North Avenues in Washington for 20 years, retiring in 1992. Mr. Weber enjoyed farming and gardening and was a member of the Young Farmers Association. On February 14, 1955, he married Gloria L Weber who survives. Also surviving are four children, Thomas L. Weber and his wife Renee of Steubenville, OH, Cynthia Hayhurst and her husband James of Wheeling, WV, Donna Vogel of Portsmouth, VA and David Weber and his wife Lori of Midway; 11 grandchildren; 11 great grandchildren and several nieces and nephews. Deceased are two brothers, William and Richard Weber; and a sister Aurelia Smith. Friends will be received from 4 to 7 p.m. Monday, in the McIlvaine-Speakman Funeral Home Ltd., Robert K. McIlvaine, Owner/Supervisor, 27 Cherry Ave., Houston, PA15342, where services will be held at 11:00 a.m., Tuesday, April 10, 2018 with Rev. Phillip Pace officiating. Interment will follow in the Mt. Prospect Cemetery, Hickory.